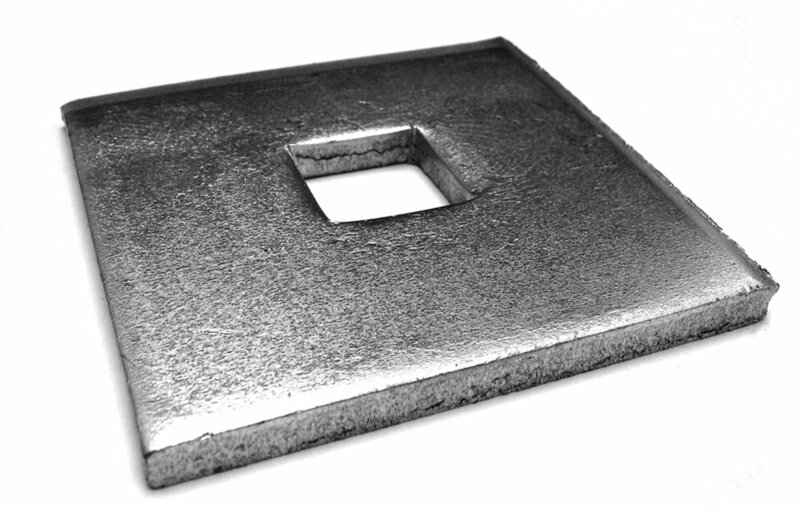 We supply comprehensive range of mild steel (Grade 4.6) and high tensile (Grade 8.8) holding down bolts, complete with nuts and plate washers. 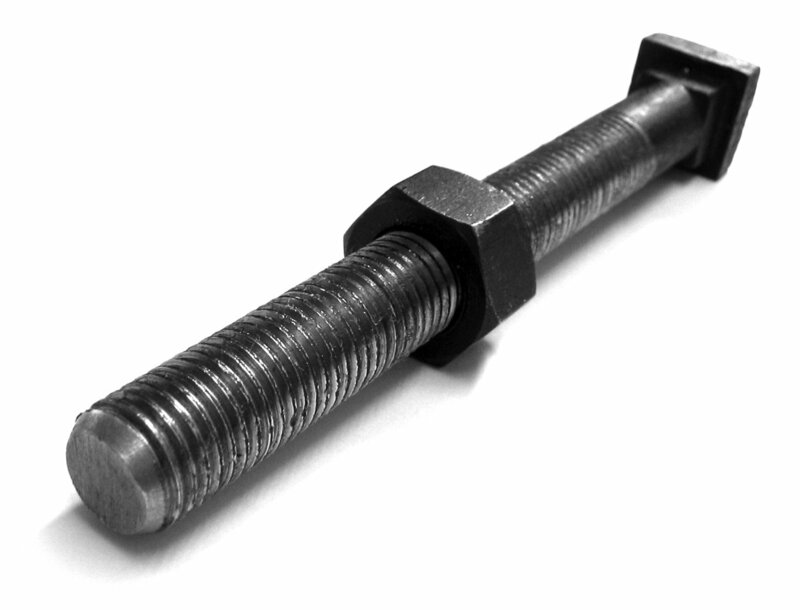 Rebar bolts, set screws, all-thread also available. Galvanised and stainless steel available.